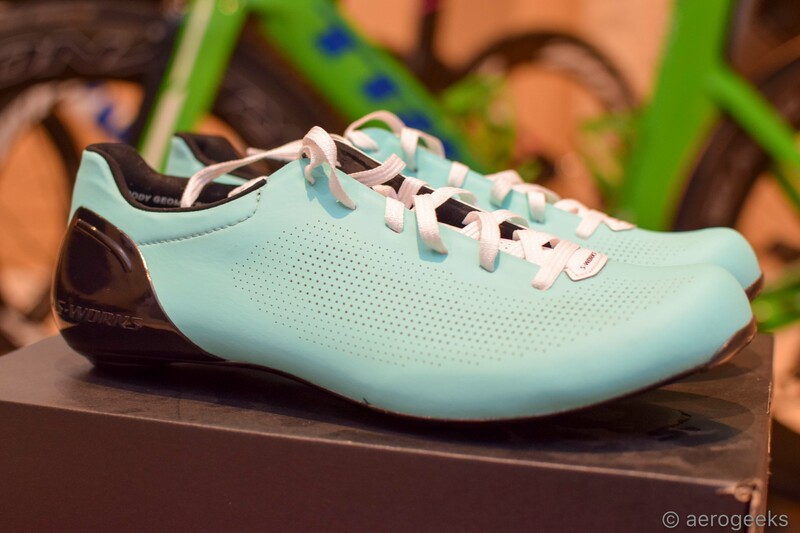 We still remember the very first time we tried a high-end cycling shoe. We’d been riding with the same pair of entry-level shoes for a while, and never really thought anything of it. Until one day when we decided to splurge on a new pair we’d been eying for months. 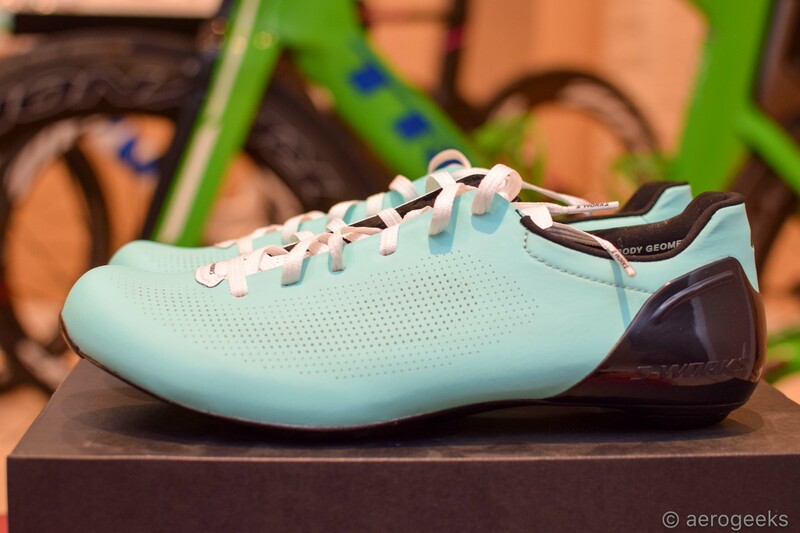 The lightness, power transfer and stiffness, as well as the perfect fit made it impossible to go back to our entry-level shoes. The same is true for most cyclists who discover the difference a good pair of shoes can make in your performance. However, it had been a while since our multi-sport editor, Tracy, had felt that kind of a difference. Her everyday cycling shoes are far from entry-level anymore, so it’s rare for her to have that “ah ha!” moment when test riding other shoes. 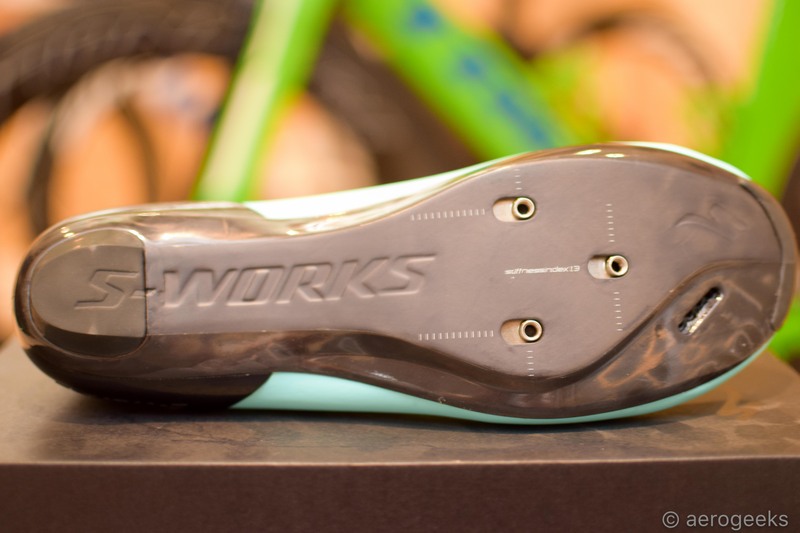 That is, until she laced up the S-Works Sub6 Road Shoe. The Sub6 is the lightest (440 grams, without sleeves), most aerodynamically advanced shoe that Specialized has ever produced. So, what makes it so special? The secret sauce is in the laces. 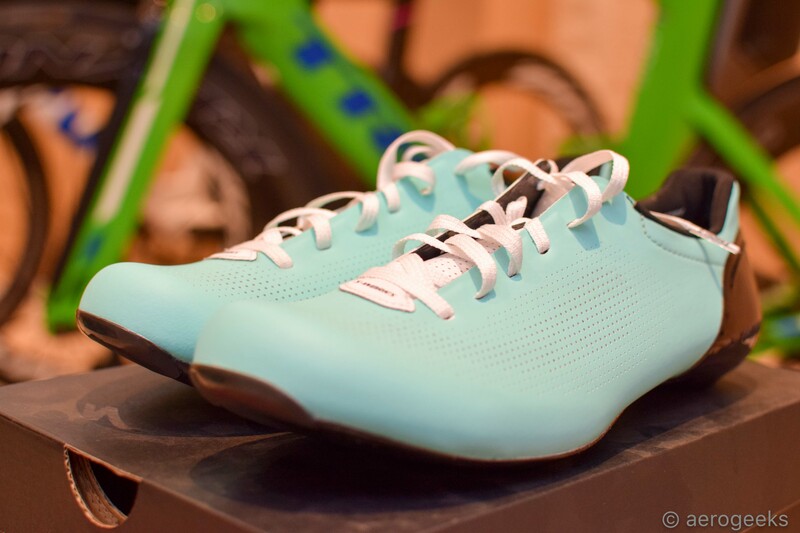 Specialized didn’t leverage Boa dials with the Sub6, and instead went with laces and what they call the Warp Sleeve cover (a slender sleeve that fits tightly just around your mid-foot, covering the laces to smooth airflow as well as provide a barrier against the elements). 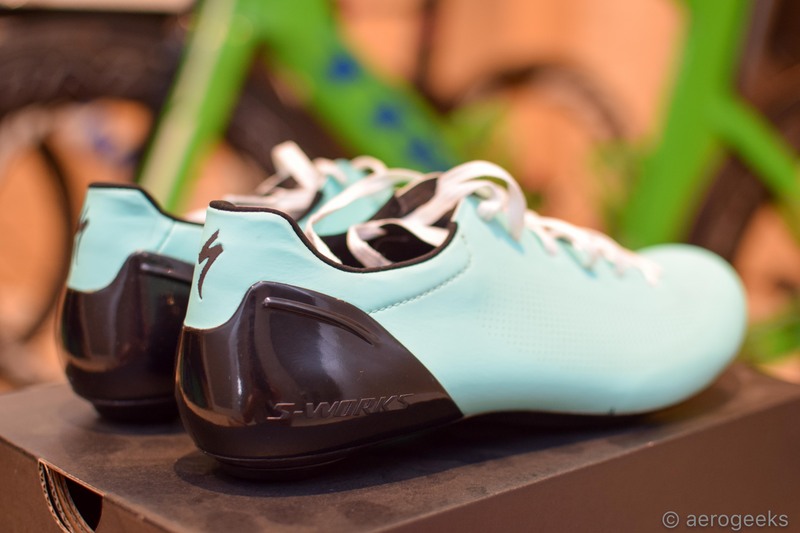 According to Specialized, riders can save 35 seconds in 40km at race pace compared with the previous S-Words Road Shoe. In addition to the lacing system, the Specialized Padlock™ molded heel keeps your foot locked in place and properly aligned. And when we say “locked in place,” we mean it. Others have called the heel/ankle fit “aggressive,” and we’d tend to agree. It’s something we noticed immediately about the shoe. We’d have to loosen the laces quite a bit to allow room for our foot to wriggle inside the shoe since the heel was super-snug and didn’t give at all. This is very much the opposite to the rest of the shoe, which is soft, thin, and flexible. We imagine the fit of the heel might be a little too tight for some, but for Tracy’s foot, the fit was perfect. It did take a bit of getting used to during the first few rides. There was some trial and error to determine just how much lace tightening was needed to ensure the right fit. Too tight, and you’ll be regretting it, especially with that super-stiff/snug heel. But again, once you determine the right amount of tightening for your foot, these fit like a dream. If we go back to the upper material, it has a bunch of tiny little holes to help improve ventilation. We’ll be honest here in that these shoes’ primary concern is not ventilation, especially when you combine them with the Warp Sleeve. And we think that’s totally fine. 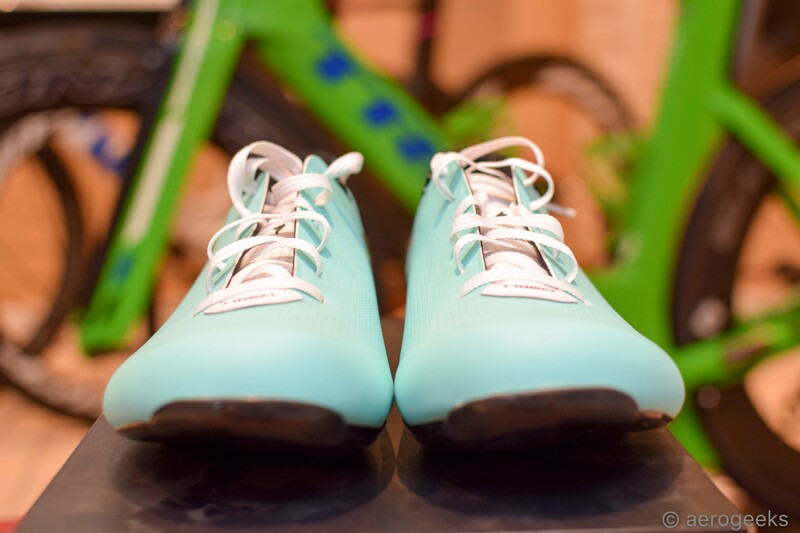 For us, we wouldn’t select these shoes for long, grueling training rides in the South Florida heat. No, these are the shoes we reserve for time trials—short, fast efforts where seconds count. In contrast to the tight-fitting heel, the Sub-6 features a nice wide toe box, which we definitely appreciated. Tracy tends to have a hard time fitting shoes with narrow toe boxes, so this was a pleasant surprise. Now as for stiffness, these shoes definitely deliver there. Specialized designed the Sub-6 with their stiffest and lightest FACT Powerline carbon plate (stiffness index 13.0). We immediately noticed the impressive power transfer these shoes offer. When sprinting, it was clear that every bit of power went directly into our pedals. So much so that we couldn’t help but smile during our first test ride as we climbed or took off to pass a training partner. It was one of those “wow” moments that we talked about earlier. When it came to stiffness and power transfer, the Sub-6 was spot on. After spending a few months with the Sub-6, we can honestly say that these shoes would find a permanent home in our race gear rotation—just not for triathlon. 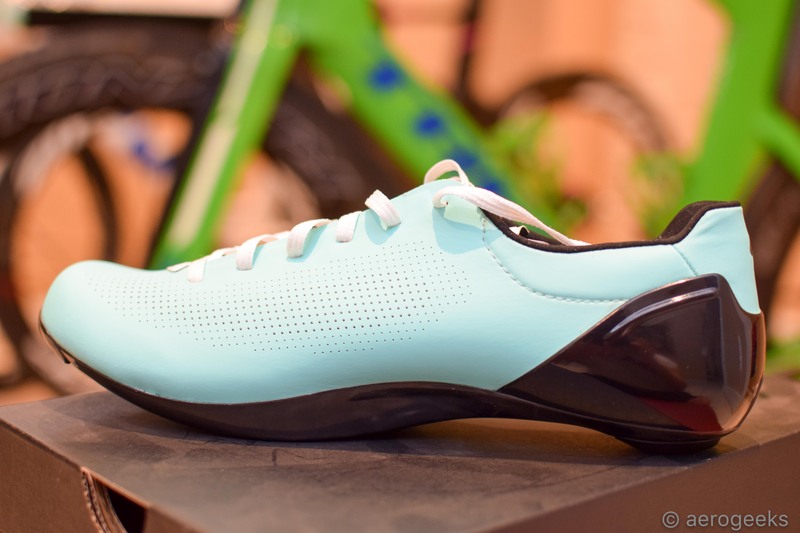 Obviously, it’s simply not practical to attempt to utilize a shoe for triathlon that you cannot quickly and easily get into or even adjust mid-ride. But again, we think that’s fine. The Sub-6 is something special that we’d reserve for time trials. These are the shoes that you’ll want to spend an extra few minutes tweaking the tightness of the laces and tucking them in just right. The Warp Sleeve is also worth taking the time to get right. But we can tell you honestly that the extra time investment for fit is worth it when it comes to the benefits of this shoe. The women’s Sub-6 are available in multiple colors and retail for $325. 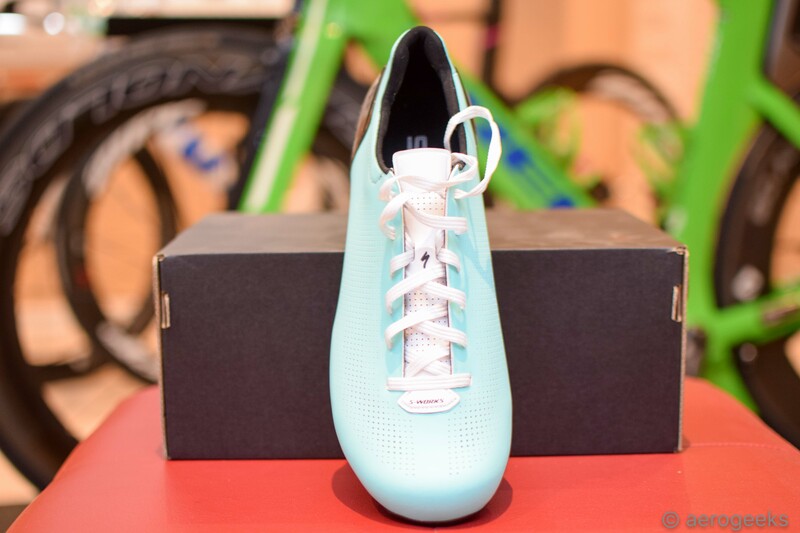 While not cheap, if you’re looking for a shoe that can help speed you to the top of the podium at a time trial or road race, these might be just what you’re looking for.